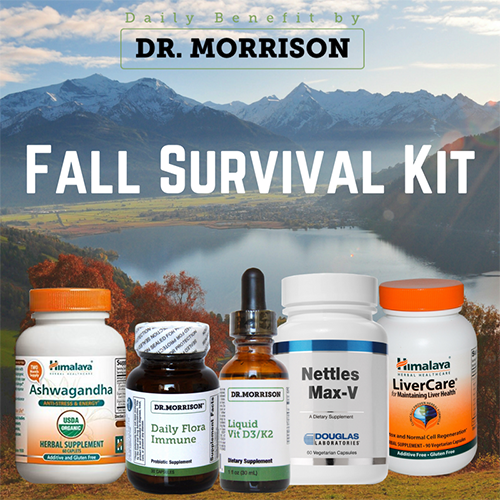 An important part of any detoxification program is to ensure that the liver is functioning at an optimal level, since detoxification is its primary job. Herbs have a long historical use in purification and detoxifying the body. As we enter the fall season, there are many locally available fruits and vegetables that can be beneficial to your health and taste great.